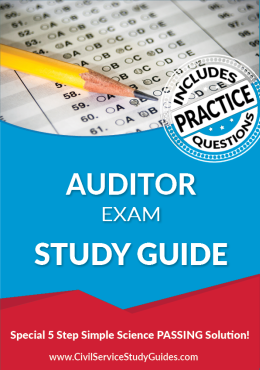 Test Preparation Study Guides - Includes Practice Exam! Enter the PASSING Zone, Without Months or Weeks of Study! At Pro-Zone® Test Study Guides we understand how important it is to pass your examination with flying colors. 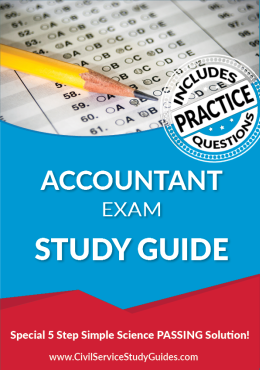 Likewise, we know you don't want to spend months or weeks preparing for your exam, only to find out on test day that the real exam is totally different than your test preparation. If you have any questions, please do not hesitate to contact our Client Services Department. We will never send you one of those generic automated replies, rather we will personally address you question specifically! 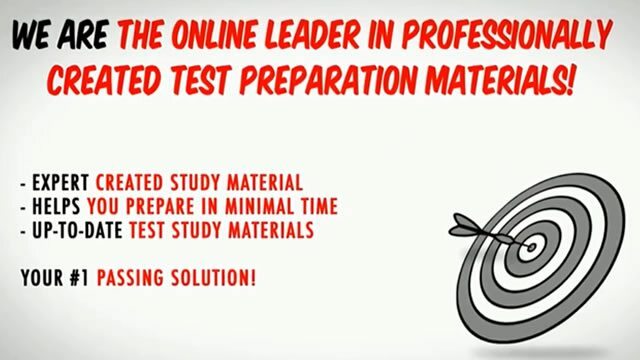 Each Test Study Guide Special 5 Step Simple Science PASSING Solution! 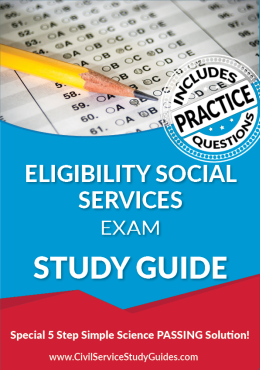 Alert: Be Aware of those Out-of-Date, Generic Type Study Guides that Have Been Peddled for Years... We understand the fact that you do not want to waste your precious time studying for this test, only to take the exam and get completely blind-sided by the subject matter! Detention Officer Exam Study Guide book. This comprehensive test preparation course for the Detention Officer exam covers all of the core subject matter typically used on this test. You get to take a full length sample Practice Test, this allows you to preview the test questions before you sit for the actual test. 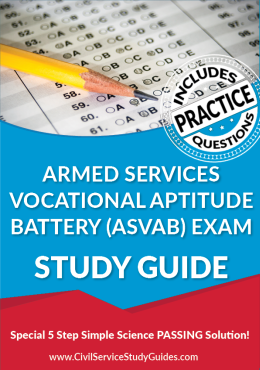 Plus, the study material is designed to get you ready to pass in minimal time and effort. 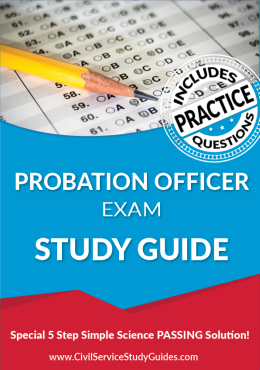 Study Guide test preparation book for Jailer exams. Includes everything you need to know in order to score off-the-charts. All facets of the test content is covered in detail. 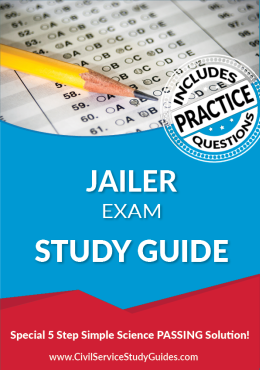 Plus, you also get a comprehensive Jailer Practice Test that contains sample review questions that depict exam like content. The entire prep course is updated to match the newest version of the exam and will get you ready to pass! Test preparation course for the Prison Guard Exam. 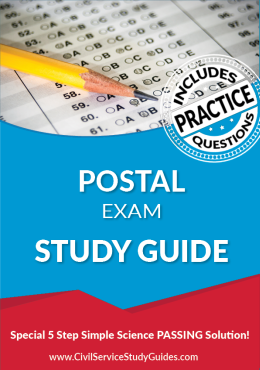 This Study Guide book introduces you to all of the most common content typically examined on this type of test. Everything you need to know is explained in a super easy to follow and comprehend manner. Also included is a Prison Guard Practice Test, where you get to solve sample test questions. Discover how to pass the smart way! Legal Disclaimer: None of the material on this website is affiliated with or endorsed by any official testing organization. All organizational and test names may be trademarks of their respective owners and are only used for reference and informational/marketing purposes. No outside organization, person(s) or images used here has any affiliation nor endorses any of the products or information provided. All content on this website is copyrighted and protected by U.S. and international copyright law. Use without written permission from the owners of this website is in violation of the law holding our right to take legal action. 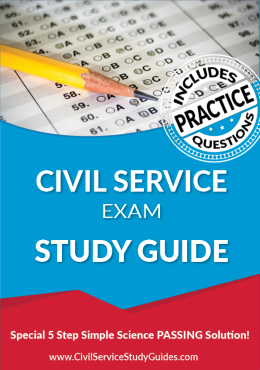 Copyright © Civil Service Test Study Guides. All rights reserved.